Should I be Worried about Breathing Methane with Gas Drilling and Fracking Going on Around Me? My response was, no don’t worry about breathing methane. First of all, methane is lighter than air so it would not be expected to sit close to the surface where you are walking around or sitting in your house. And secondly, methane is not toxic to breathe unless it is concentrated enough to asphyxiate you. A good discussion is located here from the Canadian Centre for Occupational Health and Safety. 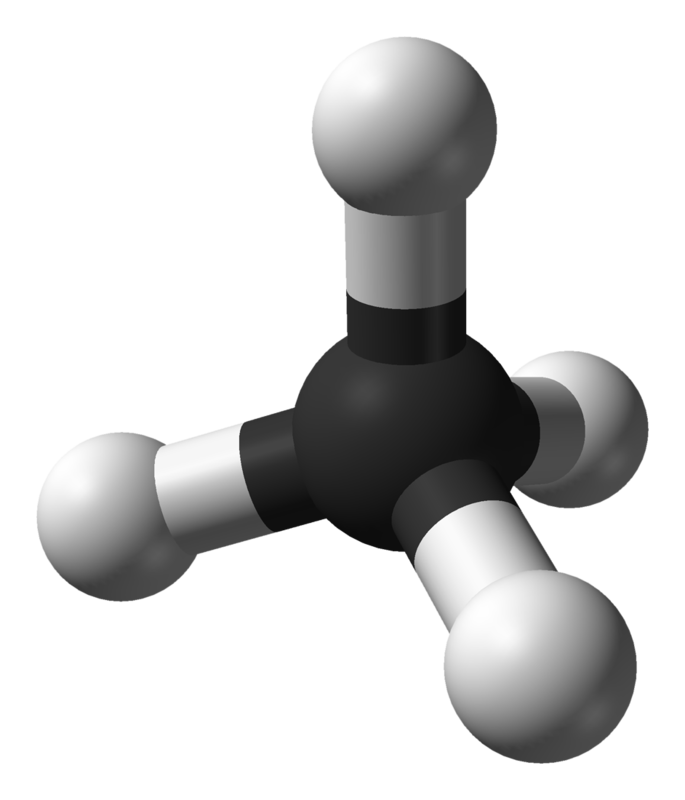 A much bigger concern relative to the methane in the air is that methane is a potent greenhouse gas. In fact, it is over 20 times more effective in trapping heat in the atmosphere than carbon dioxide (CO2) over a 100-year period according to the EPA. So while the methane in the air isn’t negatively affecting your health when you breathe it, it is contributing to the concentration of greenhouse gas in the atmosphere. And this is an issue that the gas industry needs to address in cooperation with environmental regulators and environmental organizations. For a discussion of this issue, see the article in Nature at http://www.nature.com/news/air-sampling-reveals-high-emissions-from-gas-field-1.9982 and then go to the America’s Natural Gas Alliance at http://www.anga.us/critical-issues/howarth-a-credibility-gap for the rebuttal. This issue is far from settled, and it may indeed become important in our future energy plans. This entry was posted in Natural Gas and tagged Carbon dioxide, Colorado, Denver, Greenhouse gas, Methane, Natural Gas, United States, United States Environmental Protection Agency. Bookmark the permalink. 1 Response to Should I be Worried about Breathing Methane with Gas Drilling and Fracking Going on Around Me?